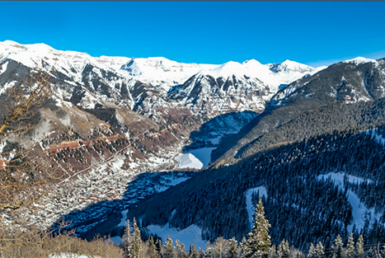 TELLURIDE, Colorado (September 12, 2017) – Telluride is more accessible than ever, as more flight options have been added for the 2017-18 winter season. Charlotte Douglas International (CLT) is the latest airport added to the list of direct flights to Montrose-Telluride Regional Airport (MTJ) on American Airlines. Flights from CLT to MTJ will run Saturdays from December 23, 2017 through March 31, 2018. Charlotte is American’s second largest hub. Dallas (DFW) will offer a second daily flight over Thanksgiving and three flights daily over the Christmas/New Year’s holidays, complementing daily year-round jet service and twice-daily flights through the bulk of the winter season. American flights from Phoenix-Sky Harbor (PHX) will continue to run daily through the winter, along with service from Chicago (ORD) and Los Angeles (LAX). 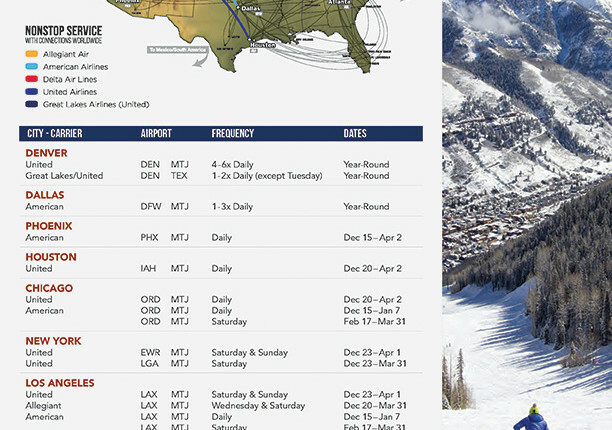 Delta Airlines will operate new flights this winter from Salt Lake City (SLC) to Montrose-Telluride (MTJ) over the Christmas and New Year’s holidays. This service provides access for those traveling from the west, as well as Delta’s eastern hubs, and is a precursor to adding a possible season-long route next year. Delta will continue to fly three times a week from Atlanta (ATL) to MTJ as well. United Airlines will run an additional daily Denver (DEN) to Montrose-Telluride (MTJ) flight, bringing that total to 4-6 per day through the season. United will also continue to operate daily flights from Houston (IAH) and Chicago (ORD), along with 1-3 flights weekly from New York’s La Guardia (LGA), Newark (EWR), Los Angeles (LAX) and San Francisco (SFO). 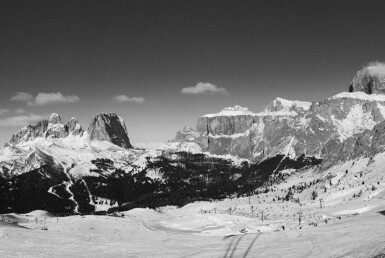 Telluride Regional Airport (TEX), just 10 minutes from town and the ski area, will continue to see daily service throughout the year from Denver (DEN) on United partner Great Lakes Airlines, averaging 10 flights per week. Low-cost carrier Allegiant will continue service into MTJ from Los Angeles (LAX) twice a week on Wednesdays and Saturdays. 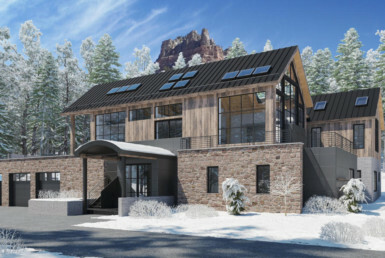 “The meaningful growth of expanded air service the past two years into both Montrose and Telluride provides our guests with even more options to make Telluride their go-to vacation destination through the holidays and the winter season and early planning ensures the best rates,” said Bill Jensen, CEO of Telluride Ski Resort.